Remember Tower Records? 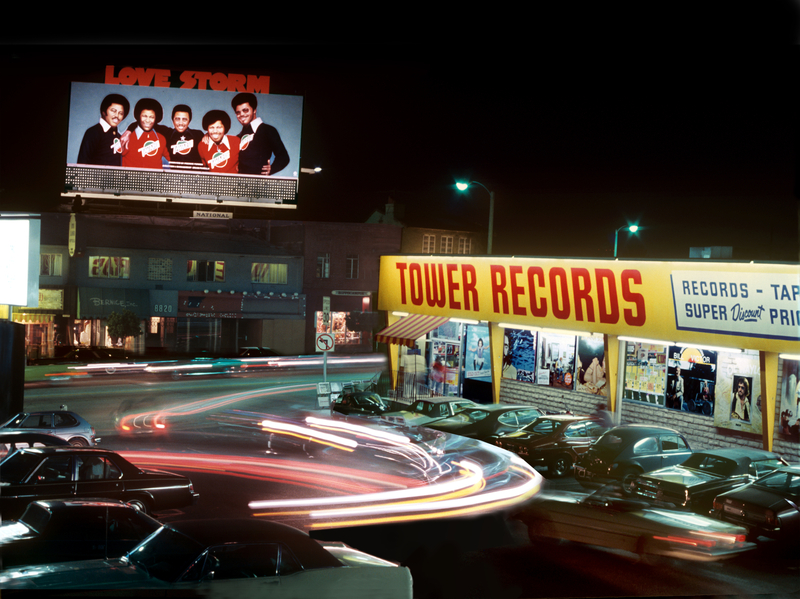 For folks who came of age as music-buying teens and adults in the 1960s, ’70s, ’80s and (less so) ’90s, Tower was the place to go to purchase record albums and, later, CDs – as well as books – and mix and mingle with other music aficionados. Founded in Sacramento in 1960 by Russell Solomon, the chain took its time establishing itself in its home city before slowly expanding to San Francisco and then Los Angeles. By the 1970s, it was an institution that offered stores – in all of its multiplying locations – that looked and felt like independent outlets run by hippies (even though those “hippies” knew a thing or two about business); wherever there was a Tower Records, the locals felt like it was their Tower (even in Japan, the first country outside the U.S. to which Tower expanded). This growth continued into the late ‘80s and early ‘90s – the rise of the CD helped enormously, as consumers replaced their LPs with the new discs – with no one anticipating the crash that would come with the arrival of digital downloads. Suddenly, by 2006, Tower was gone. Now, actor-turned-director Colin Hanks (recently seen in Season 1 of FX’s “Fargo” as Gus Grimly, and also the son of Tom), who spent the last seven years gathering interviews and archival material, has told the story of this once powerful force in the music world in a brilliant film that speaks to general principles of business and life while focusing on the specific details of the main principals involved. It is my favorite kind of documentary – where specificity leads to universal truths – and even if you have no particular interest in Tower (but how could you not, as they were once so ubiquitous? ), you should see the film if only because the history of trends and institutions once dominant and now vanished reminds us of the poignant reality of the human condition: we all die, but before we do, we hope to do good things. All things must pass, but hopefully only once they’ve happened. The film begins near the end, at the height of Tower’s franchise expansion in 1999, and then flash-forwards 5 years, when the company declared bankruptcy. We meet Russ Solomon and immediately fall under the spell of his entrepreneurial spirit. We want to know what went wrong. Slowly, Hanks builds the foundation for this terrifically entertaining tale, brick by cinematic brick. Beautifully photographed (by a trio of cinematographers, including Nicola Marsh, Twenty Feet from Stardom) and perfectly edited (by Darrin Roberts, The Network), the movie glides briskly along, giving us just the information we need to know at that moment before moving along to the next bit of story. Along the way, we learn quite a lot about the history of the United States in the 1960s and beyond. Much as the masterful historian Mark Pendergrast did in his history of the coffee trade – the book Uncommon Grounds: The History of Coffee and How It Transformed Our World, which is a primer on the development of mercantile practices in America – here Hanks makes sure to provide the cultural context for each beat of Tower’s rise and fall, from which we learn, without realizing we are being taught, great lessons about late 20th-century commerce. Think you know all the ins and outs of how the iTunes revolution changed how we listen to music and what was lost when stores like Tower disappeared? Guess again. You’re in luck, however, as All Things Must Pass: The Rise and Fall of Tower Records is now available for rental and purchase through Amazon Prime (as – irony of ironies – a digital download), and also on DVD and Blu-ray. Be sure to watch it; it’s one of the best documentaries.